Now this is one hell of a remix. 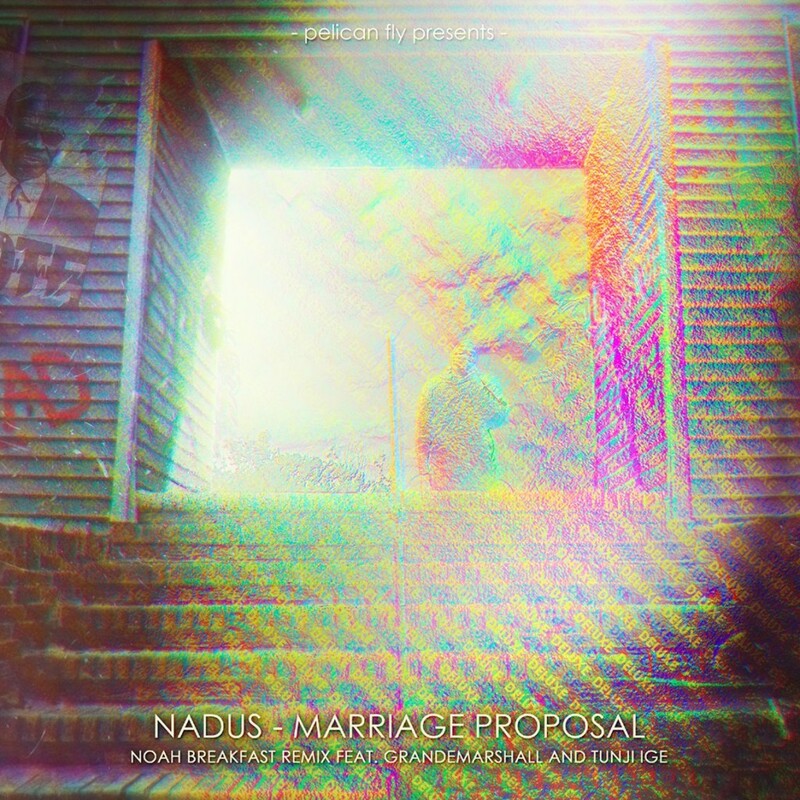 Nadus’s “Marriage Proposal” has been taken over by Noah Breakfast featuring Grandemarshall and Tunji Ige on it to really turn it into something even more special. Nadus does work, but I was blown away by this remix. They killed it. They took it from this high energy track and turned it into an emotional and powerful remix with some amazing vocals. Check it out now!